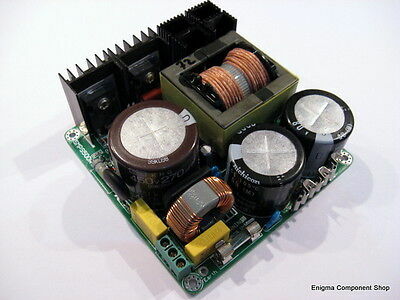 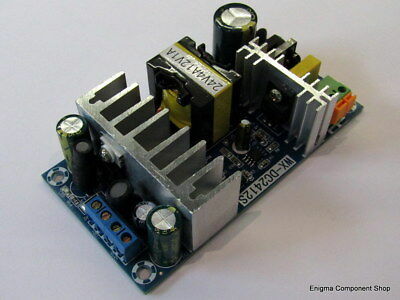 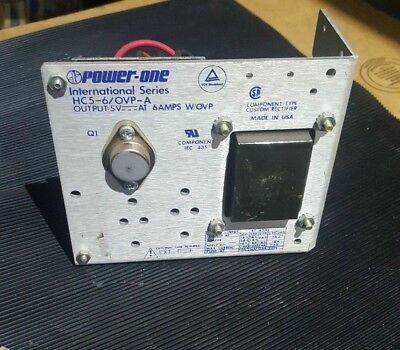 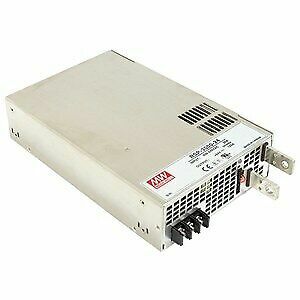 Dual Output 120W Switching Power Supply. 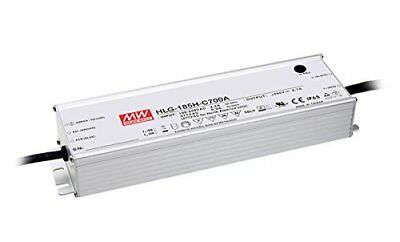 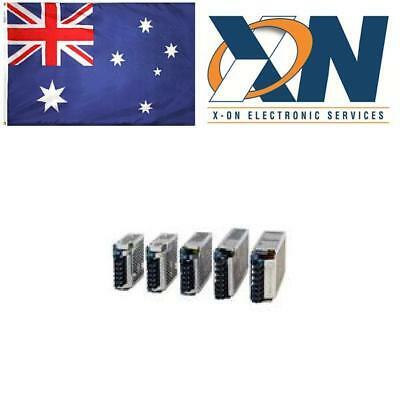 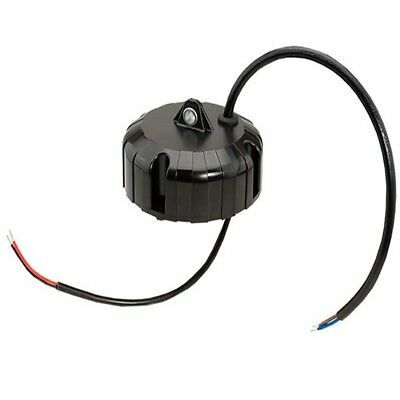 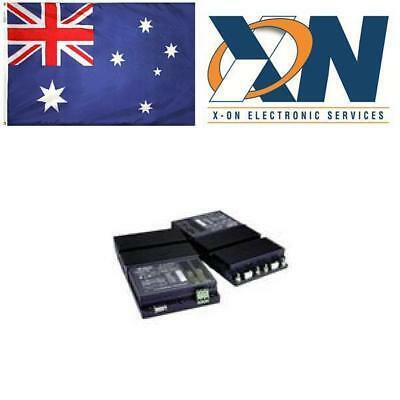 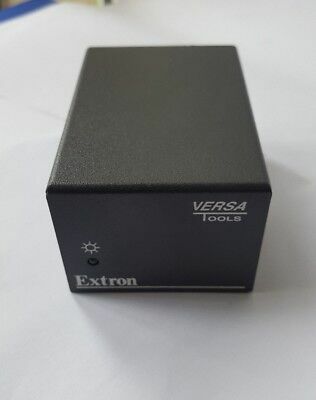 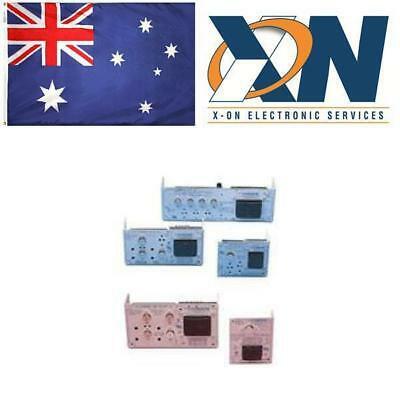 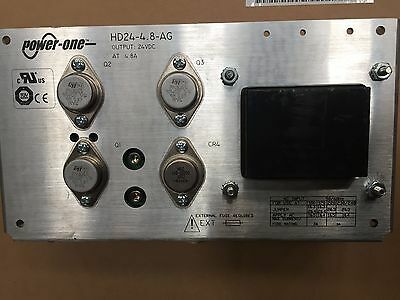 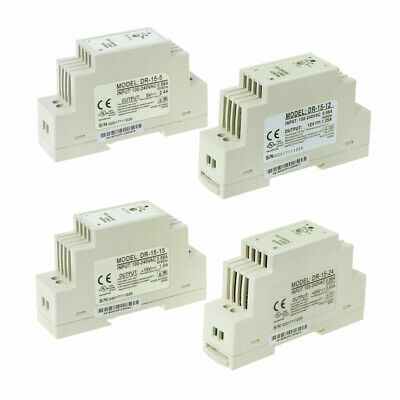 24V / 4A & 12V / 1A. 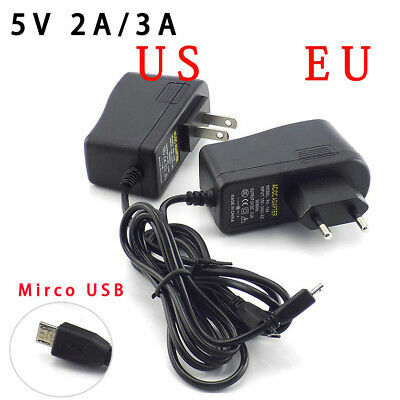 TrustedUK Seller. 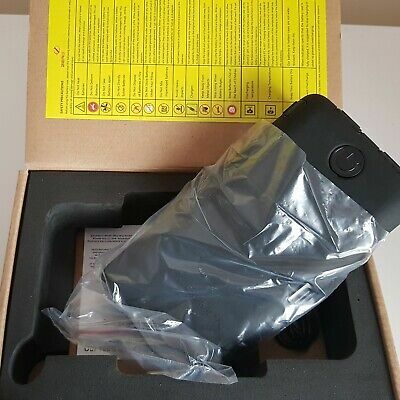 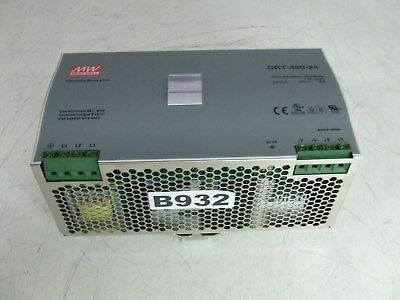 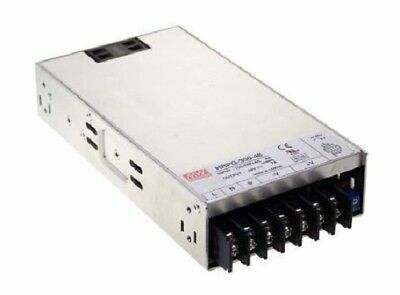 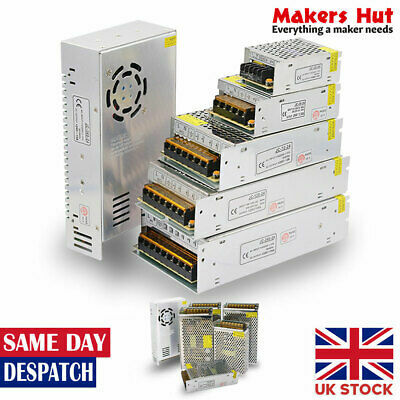 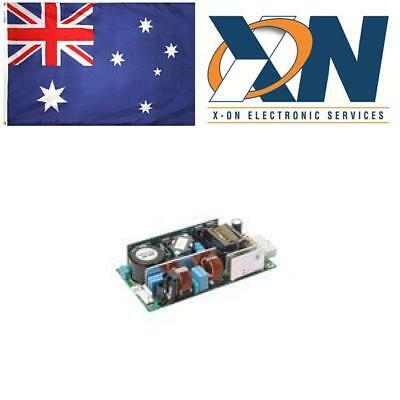 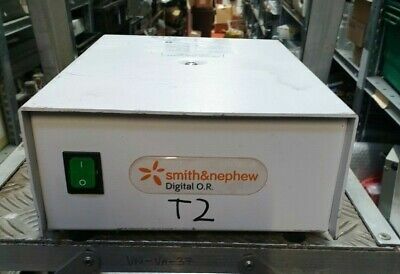 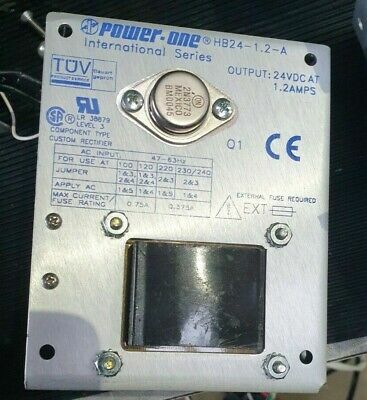 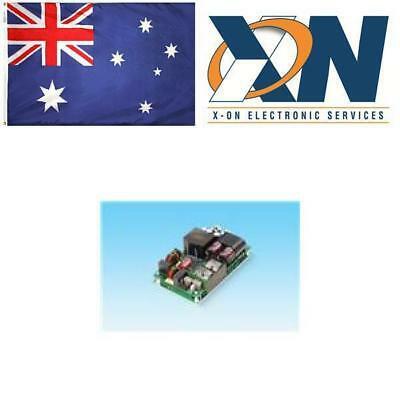 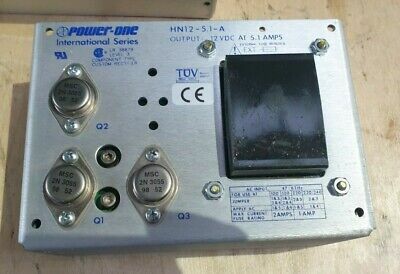 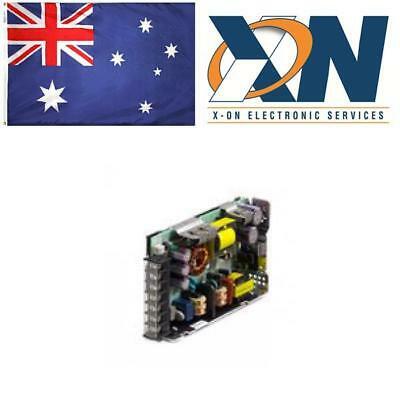 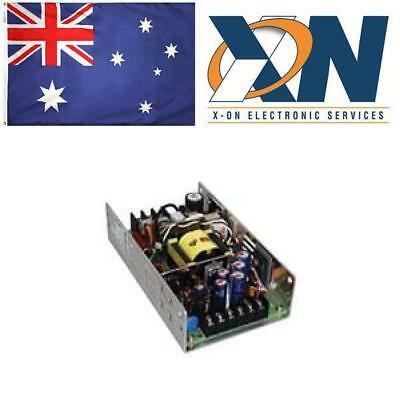 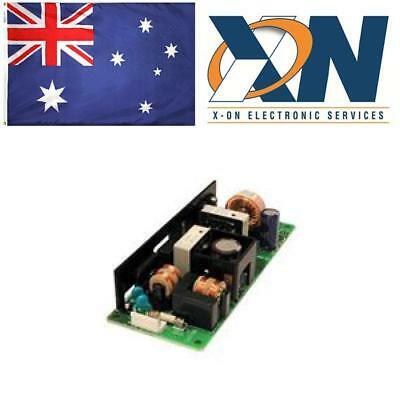 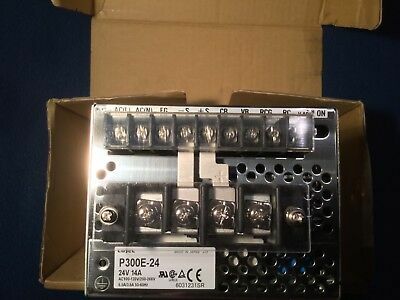 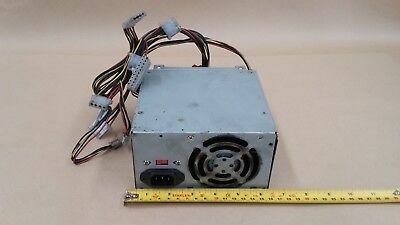 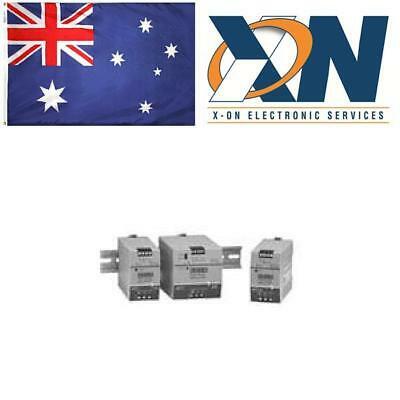 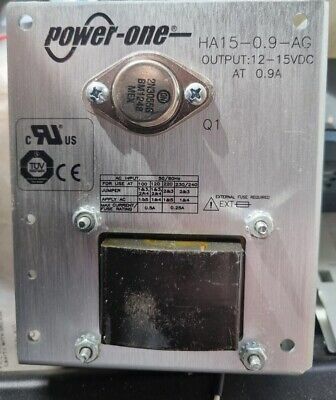 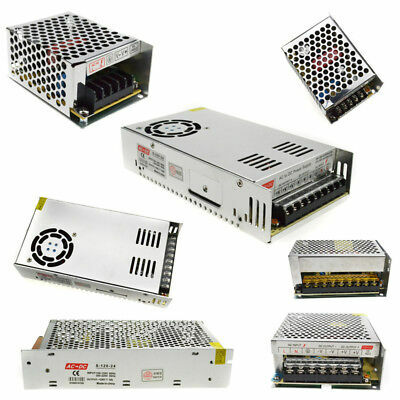 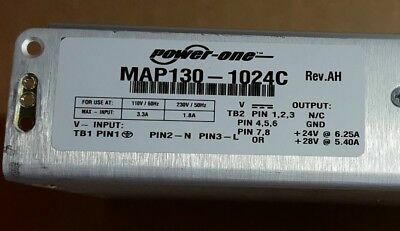 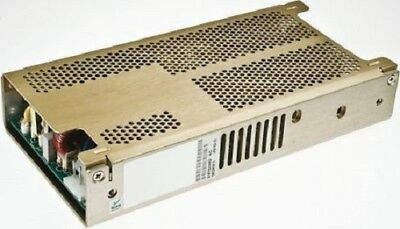 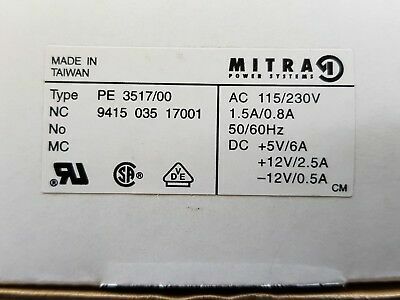 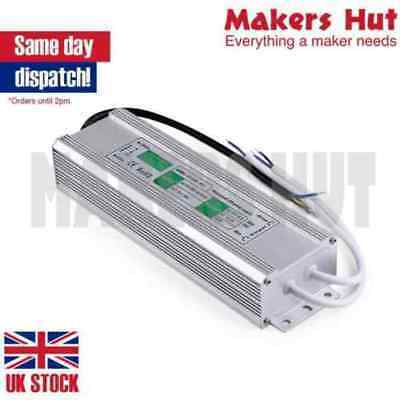 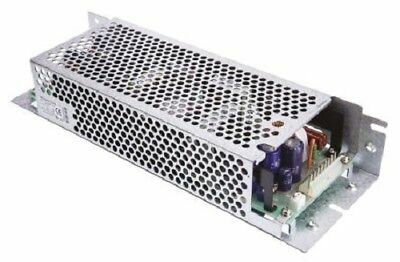 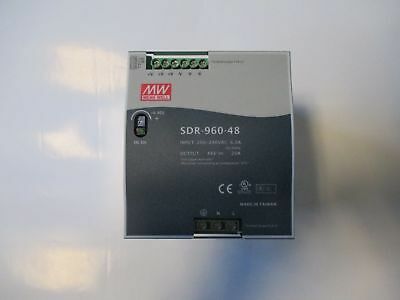 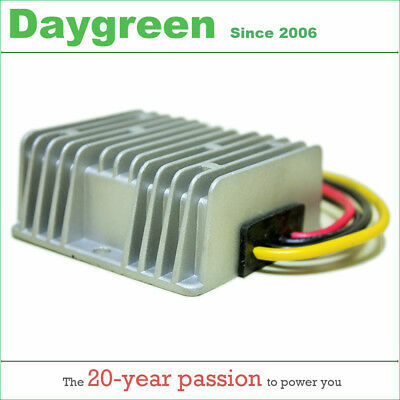 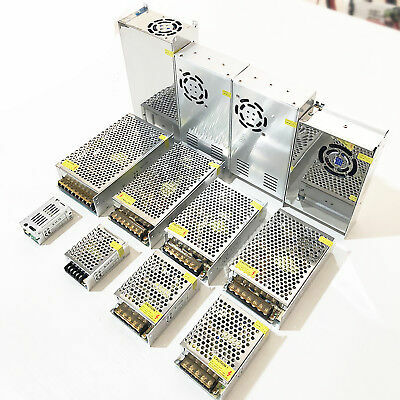 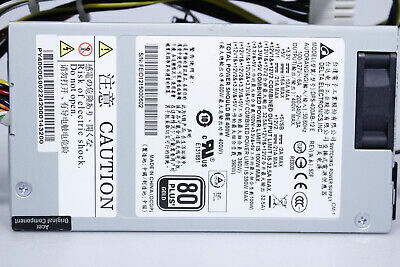 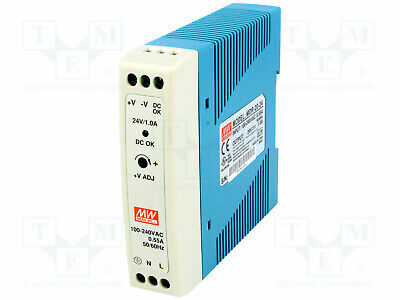 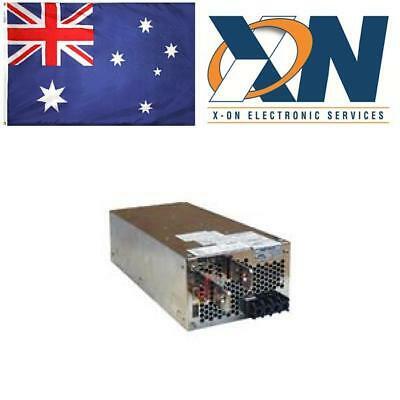 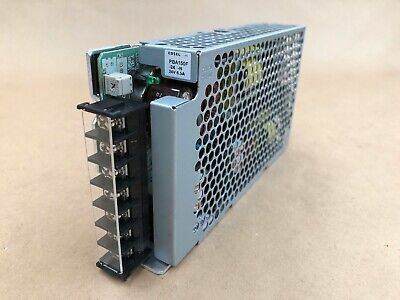 1pcs PSM1000-216-R - Phihong - Switching Power Supplies 1100W 56V 19. 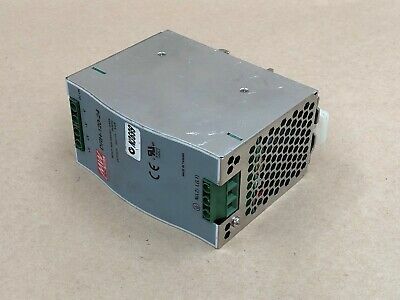 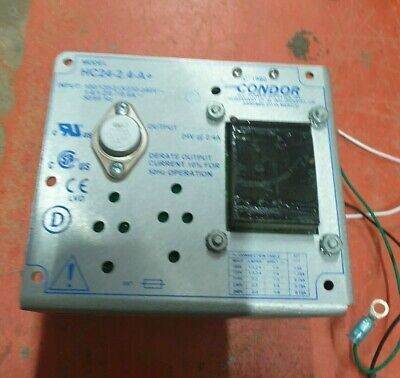 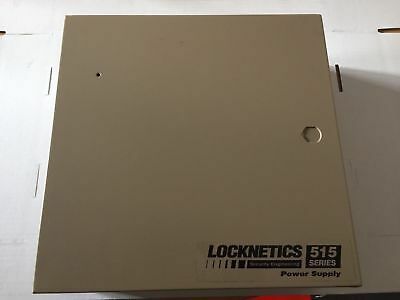 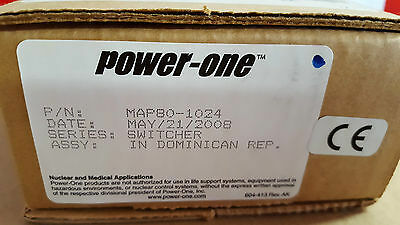 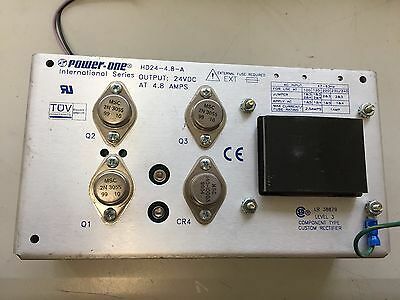 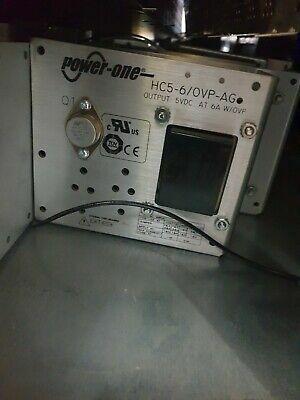 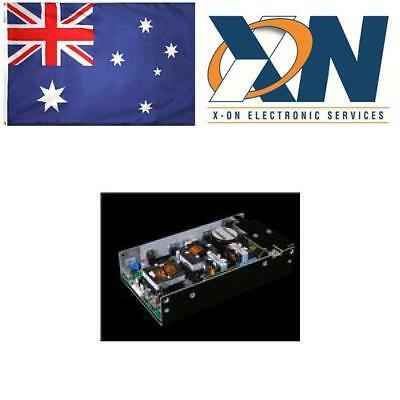 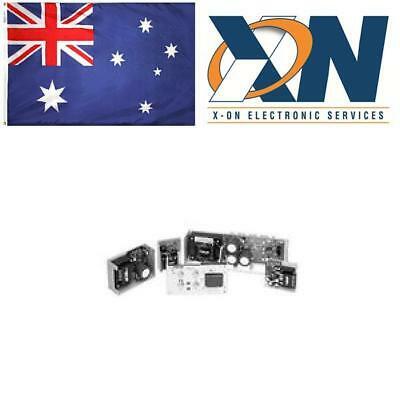 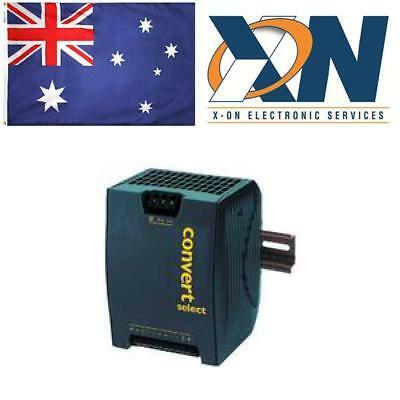 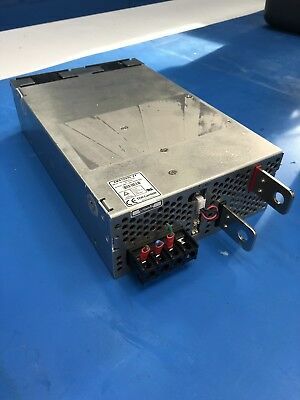 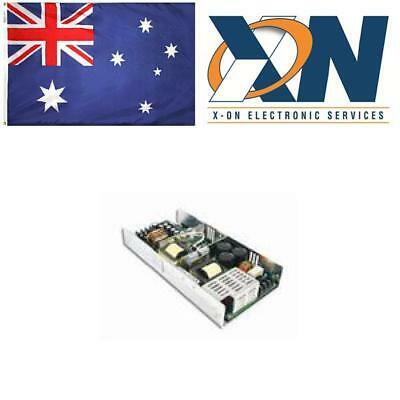 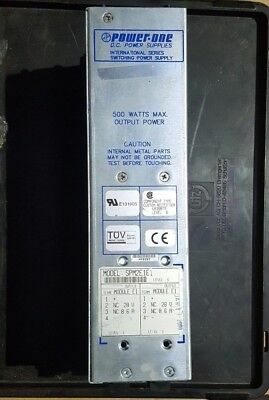 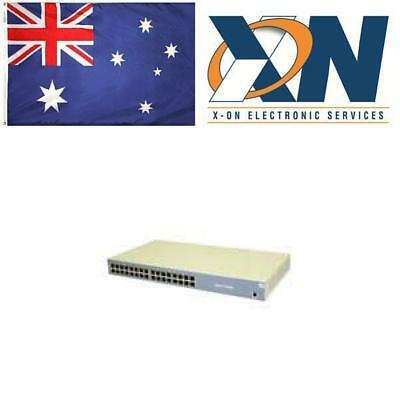 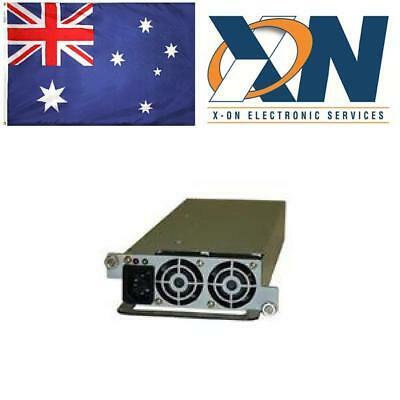 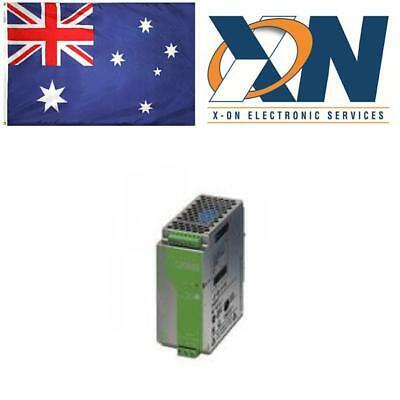 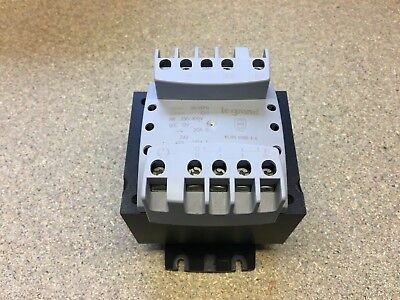 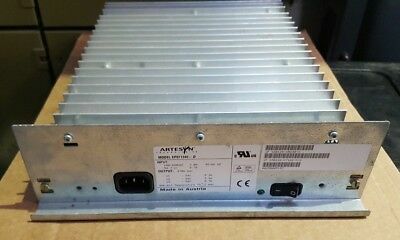 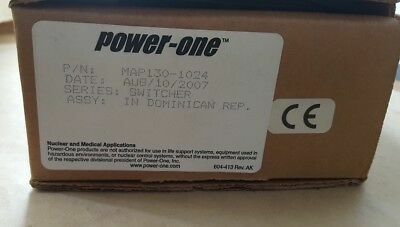 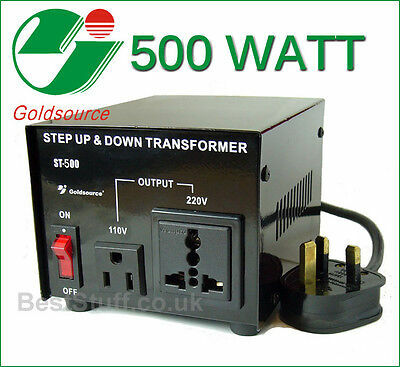 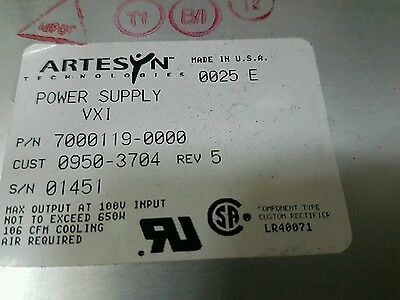 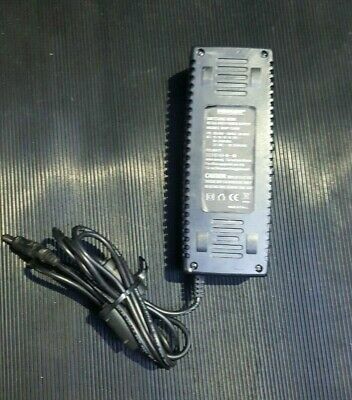 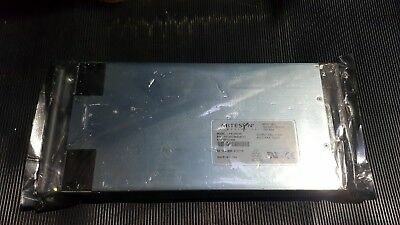 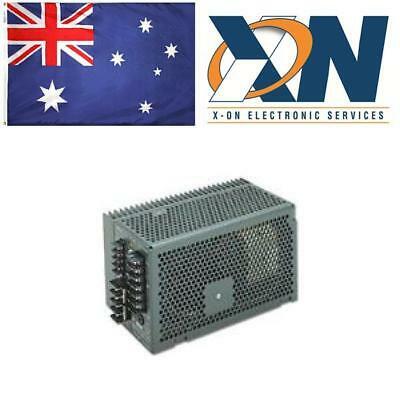 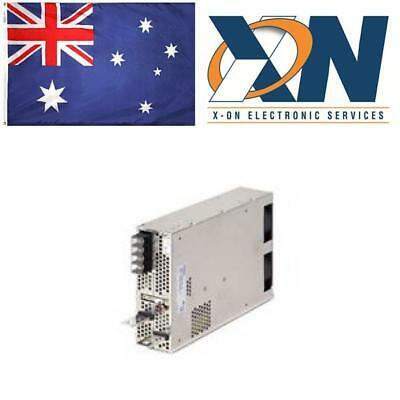 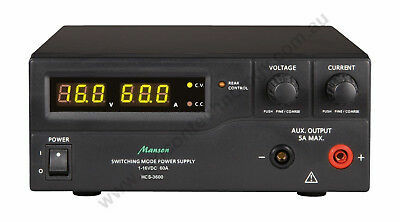 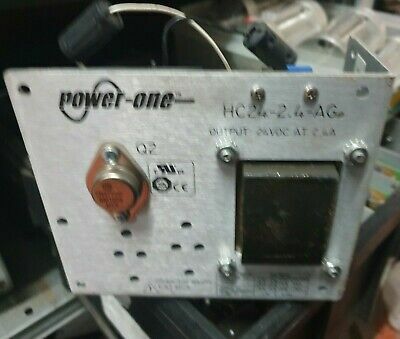 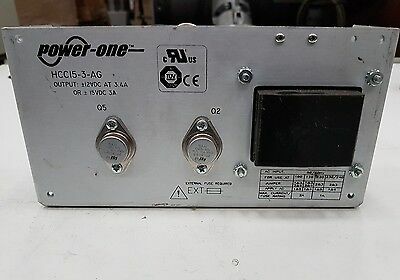 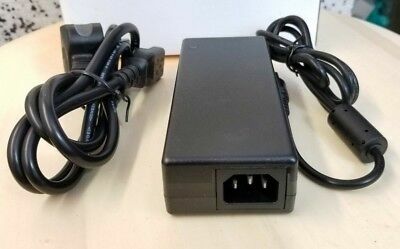 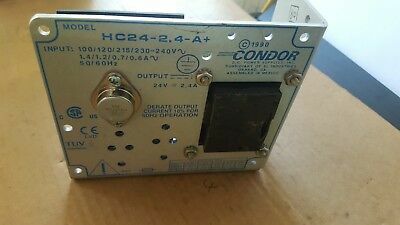 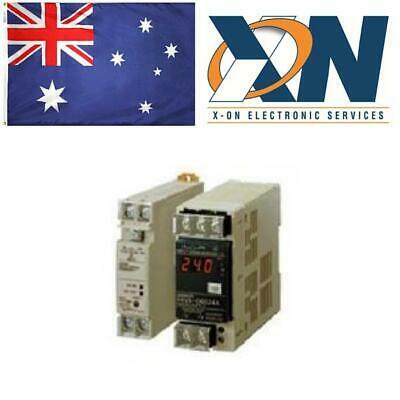 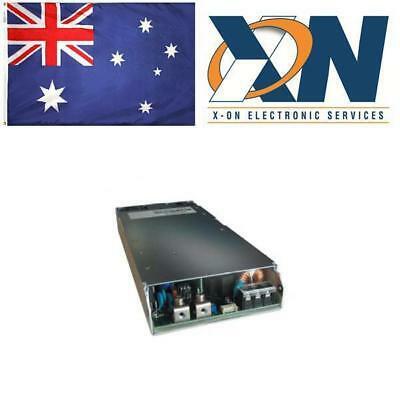 Connex High Efficiency Switched Mode Power Supply 500W / 72V. 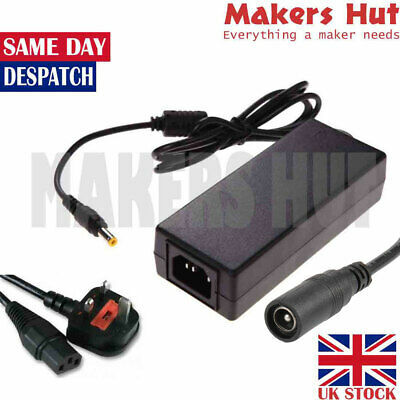 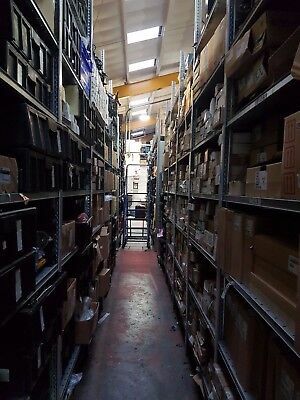 Trusted UK Seller.